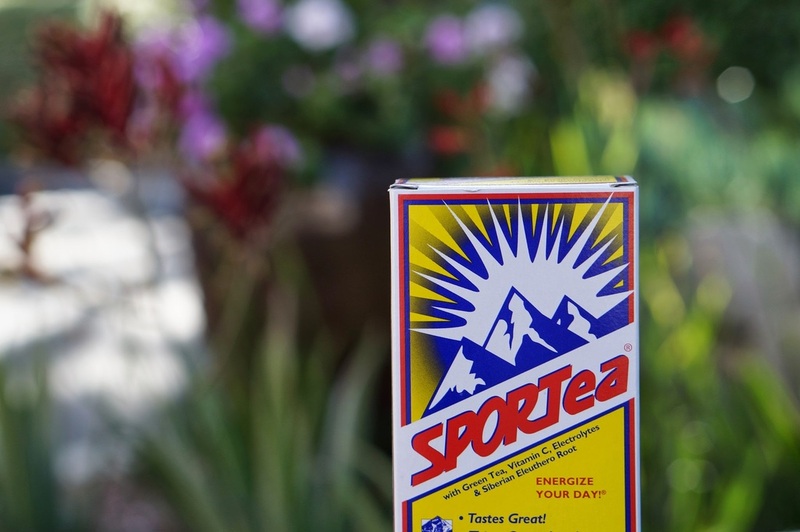 "SPORTea® is a delicious, high performance beverage formulated for active people desiring a nutritious alternative to coffee, soda, alcohol, and sugary "athletic" drinks. 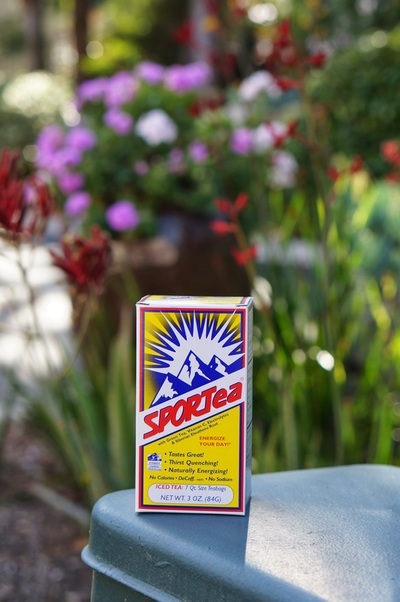 SPORTea® is good news for dieters and health seekers as well. It needed to fit their active, busy lifestyle by being easy to make and consume. 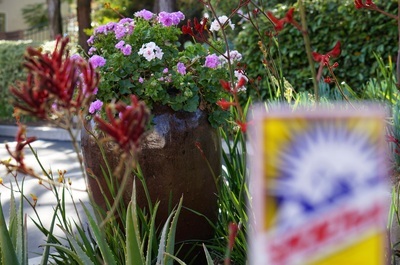 It needed to provided them with not only a good taste, but also a bit of a lift, a feeling of sustained energy, whenever they need one.... not that typical energy burst/bust feeling! It needed to offer a real honest-to-goodness healthy alternative to all the sugary, caffeine loaded, artificially sweetened, and carbonated beverage choices in the marketplace. It needed to provide key everyday health and nutritional benefits as well. The "surge-sink' let down syndrome so often associated with drinking regular caffeinated and sugary beverages. SPORTea® is a decaff equivalent and has NO sugar! It energizes via overall body performance efficiency improvement and not a riveting injection into the central nervous system. The extra calories associated with juices, soda, or sugary sport drinks. SPORTea® has "0" calories! The potentially negative aspects of consuming diet drinks with artificial sweeteners (see studies). 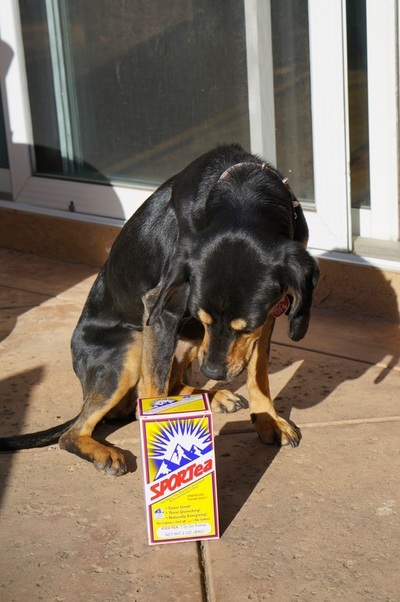 SPORTea® contains nothing Artificial and is 100% natural! The dry unsavory after-taste associated with so many different types of beverages (other than water). that really do not quench your thirst. SPORTea® has a clean and refreshing flavor with no after-taste and truly does quench your thirst!"